Things K-Pop Fans Are Tired Of Hearing! It’s hard being a K-Pop fan! The minute you try and share your hobby with friends or co-workers, they say things like, well, like what we show in our latest video! 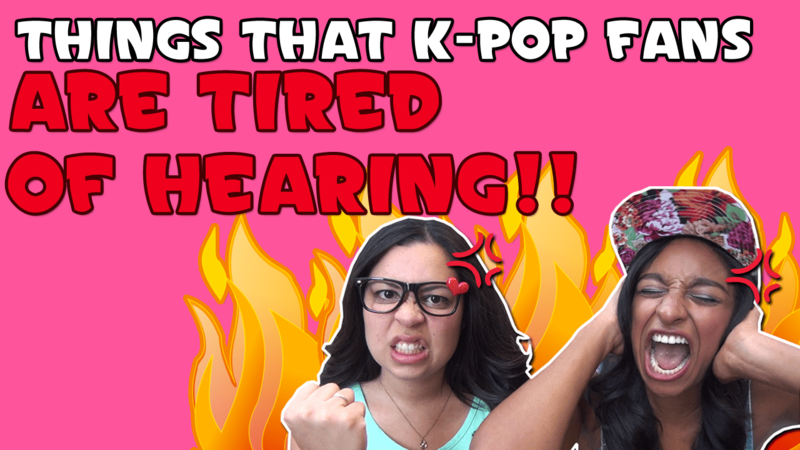 Check out “Things K-Pop Fans Are Tired of Hearing!” Have you heard things like this after you tried to introduce your friends to Kpop? What are some other things that you’ve been told?